This is a great book if you like Japanese food, or if you want to find out if you will like Japanese food (you will). There are lots things that are quick and easy to prepare, with some nice looking cakes. Some of the ingredients might take a bit of searching out, but my experiences in Japan make me think it will be worth the effort. 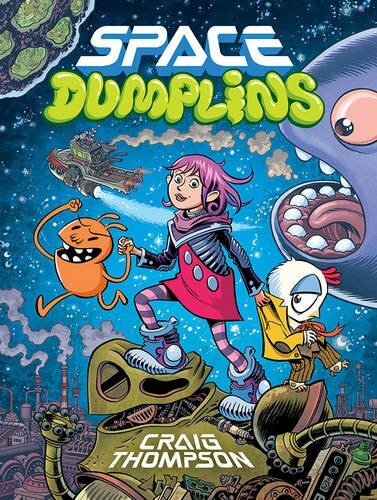 This is a great book if you like well drawn and imaginative comic strips. And yes, I've just figured out how to add Amazon links to my blog. Go me.